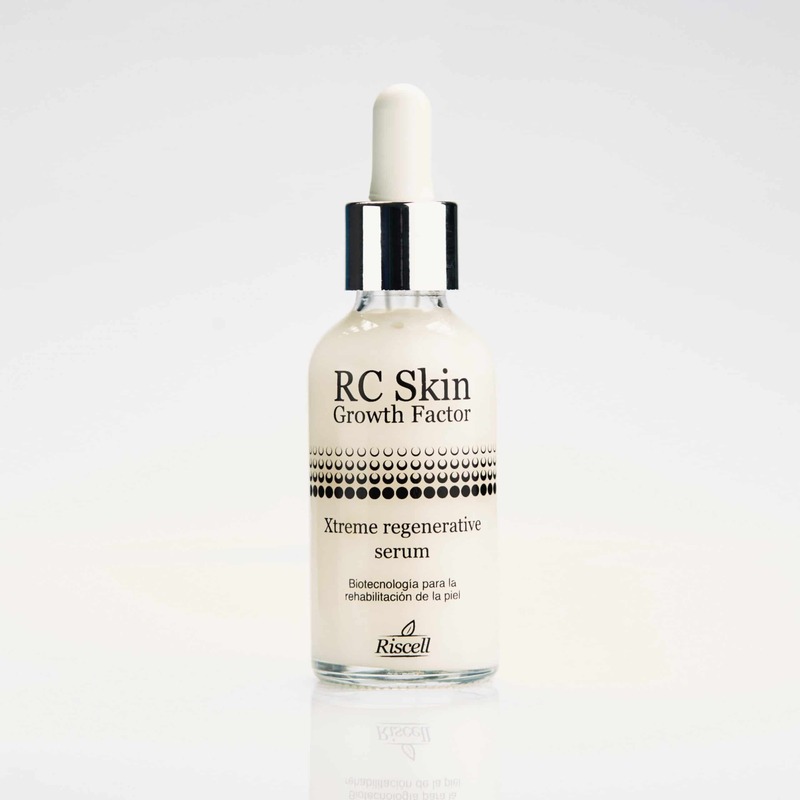 Our RC Skin Growth Factor Xtreme Regenerative Serum cosmetic, has been specially formulated to remove Dark Skin Spots caused by sun exposure, aging and genetics and that may cause the appearance of several skin conditions such as melasma and other skin diseases. 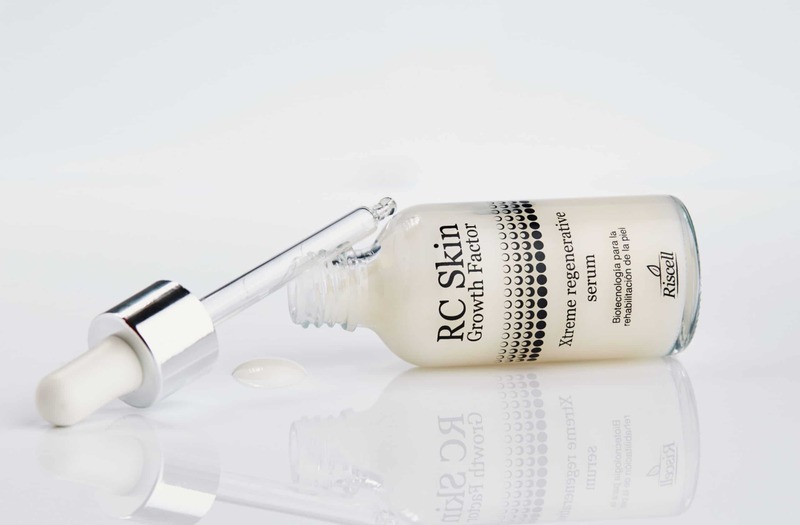 Its composition was carefully designed to contain only high tolerance skin ingredients selected for its pureness and gentleness and do not contain any preservatives, parabens nor fragrances, minimizing allergies. 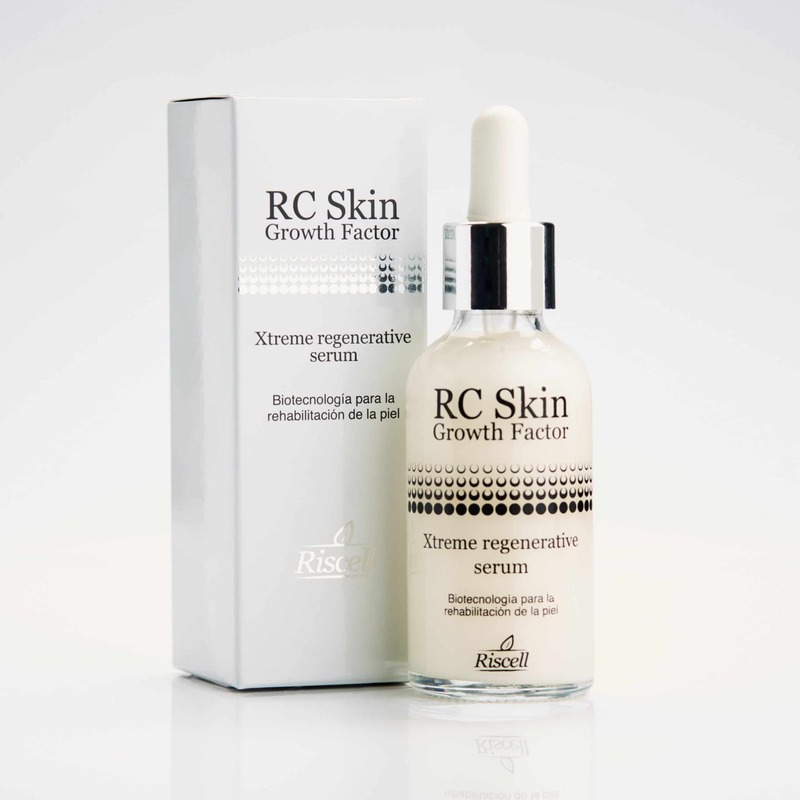 The Xtreme Regenerative Serum contains the most innovative and effective ingredients such as highly purified synthetic proteins obtained through a biotech process in plants. 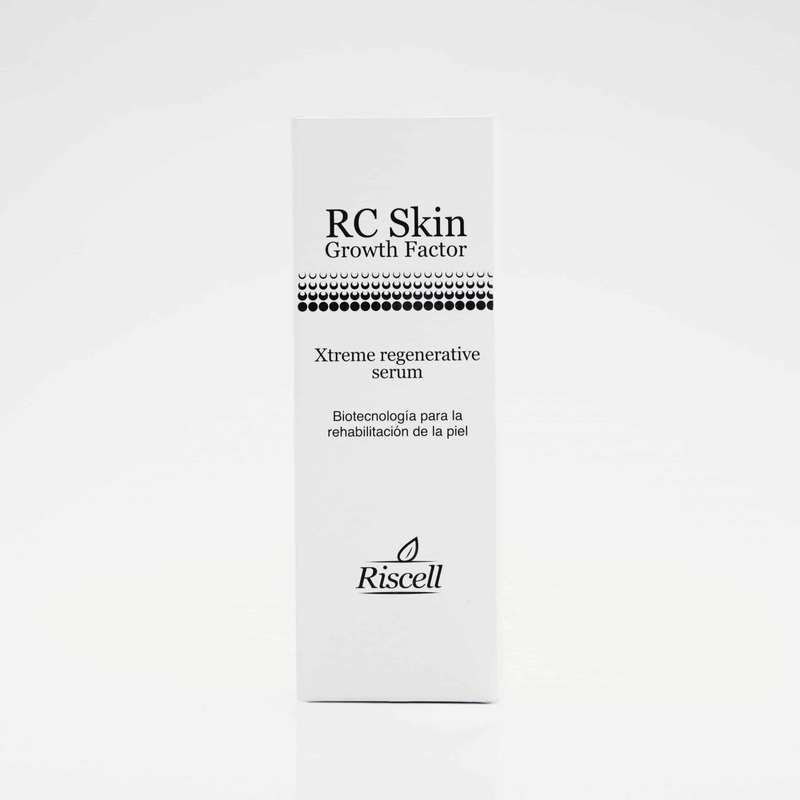 The principal actives are three biotech ingredients (GM-CSF, HGH and EGF). 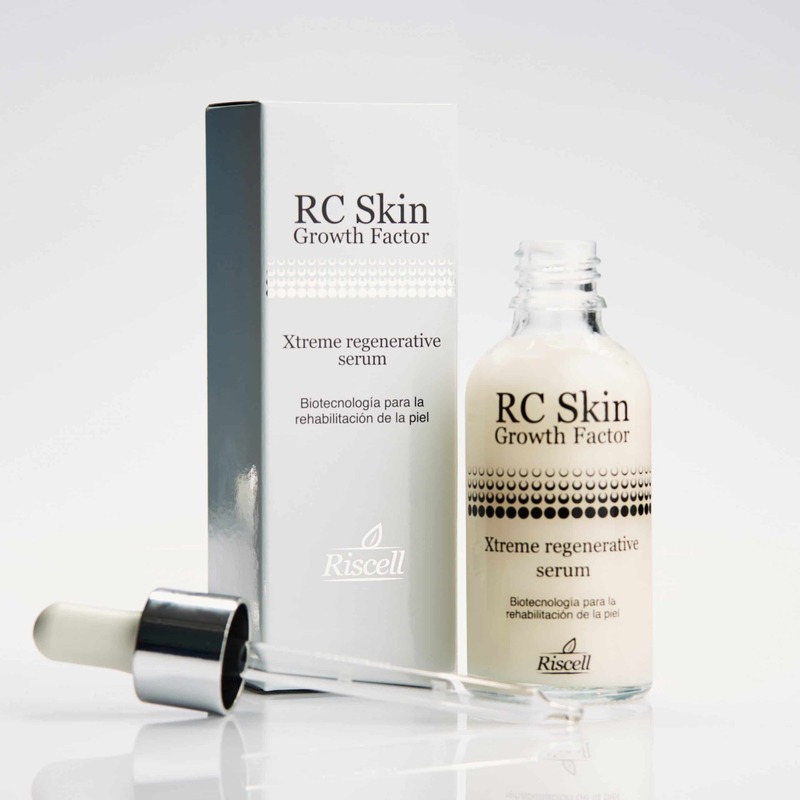 The combination of its ingredients have shown a spectacular action for skin whitening, skin spots removal and skin regeneration. 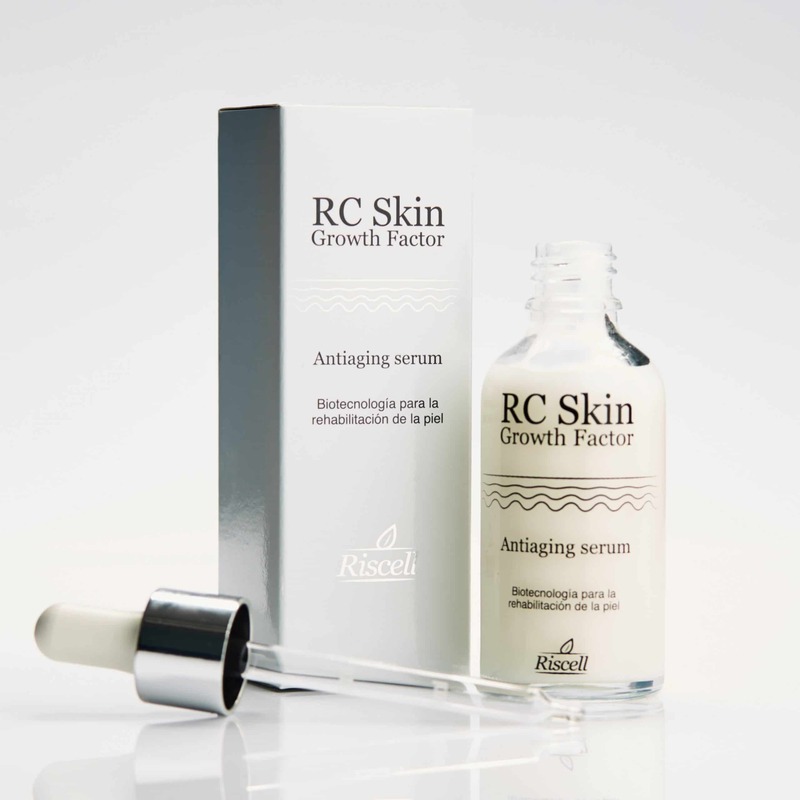 Our actives have been microencapsulated in order to enhance better penetration. 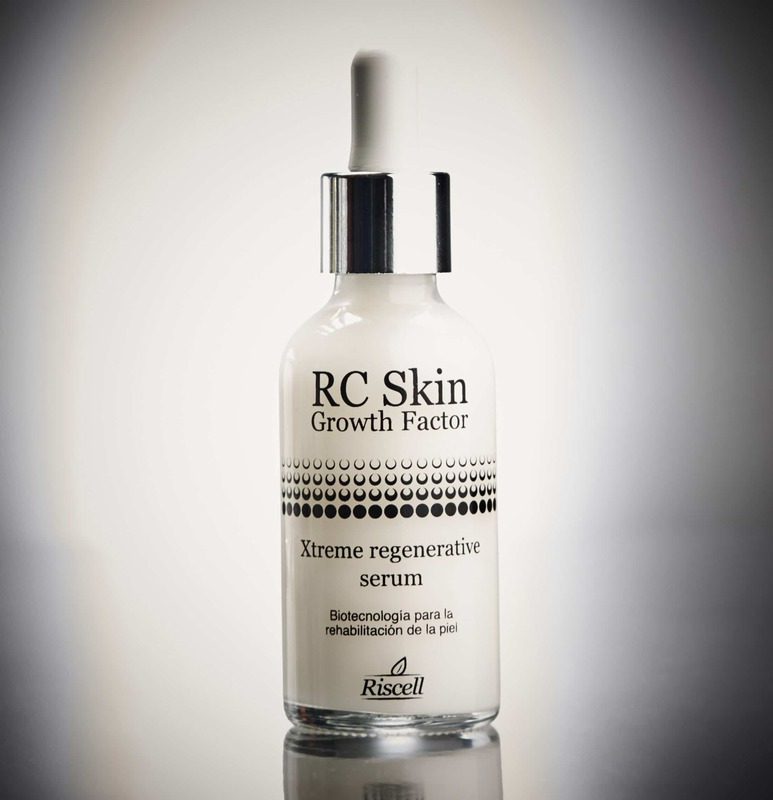 This way not only we obtain higher product concentration in the action area but also conservation of the main ingredients is better.